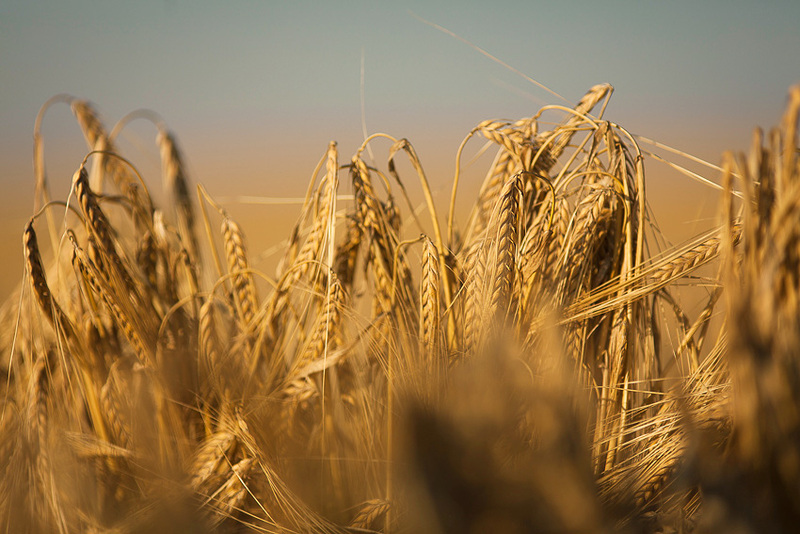 We grow several varieties of wheat and malt barley for various markets. 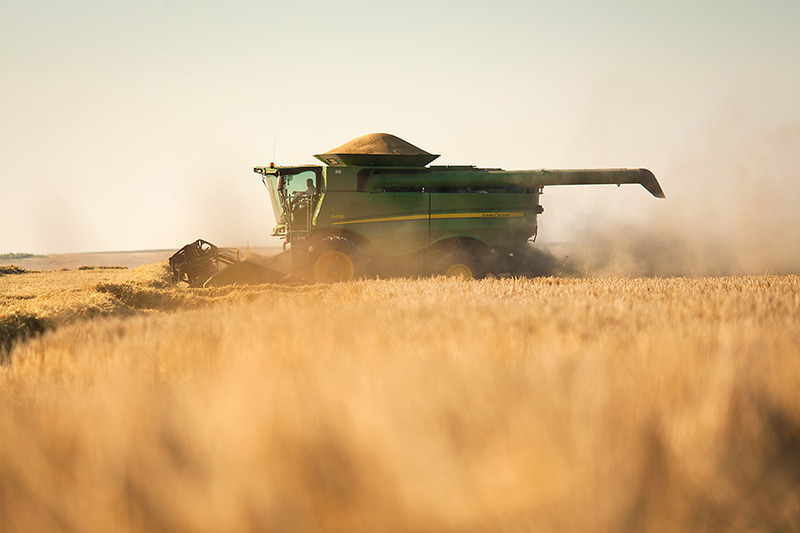 Each year we also produce feed barley to be shipped to dairies and feed lots for cattle consumption. 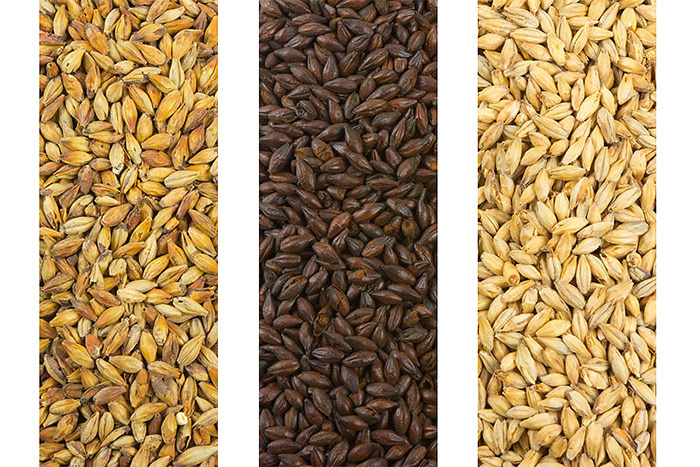 We grow several different varieties of malt barley depending on the customer and the end user. Both Coors and Anheuser-Busch have specific varieties that they request to ensure the specific flavor of their products. Our team along with consultation from our customers provides the necessary experience and expertise to produce high quality barley. Our wheat crops have shifted more towards winter wheat varieties because of how they fit into our rotations. The soft-white-winter wheat tends to have lower protiens and endosperm numbers which means that it is great for making pastries, crackers, and flatbread. These kinds of products get shipped worldwide so it is always key to make sure our quality is always top notch. If you would like to know a little bit more or contact someone about our wheat and malt barley operation please contact Alan Mohlman. 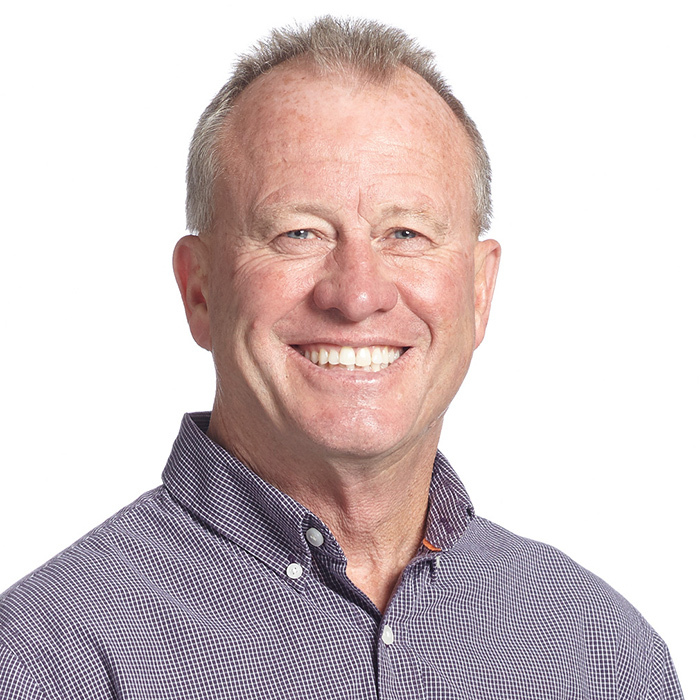 He oversees the marketing, agronomy, and delivery of our small grain crops. © 2019 Grant 4-D Farms. All Rights Reserved.